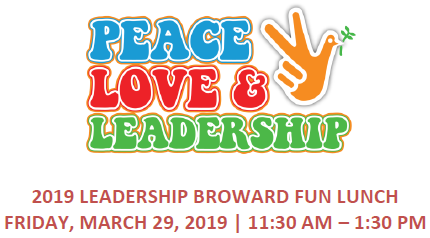 Without your support Leadership Broward would not exist. Thanks for your support. Please contact us if you have any suggestions on how we can improve the organization.